Joe Flanigan in TV Guide! My issue of the January 3-9, 2011 TV Guide arrived in the mail today, and there, on page 3(!) 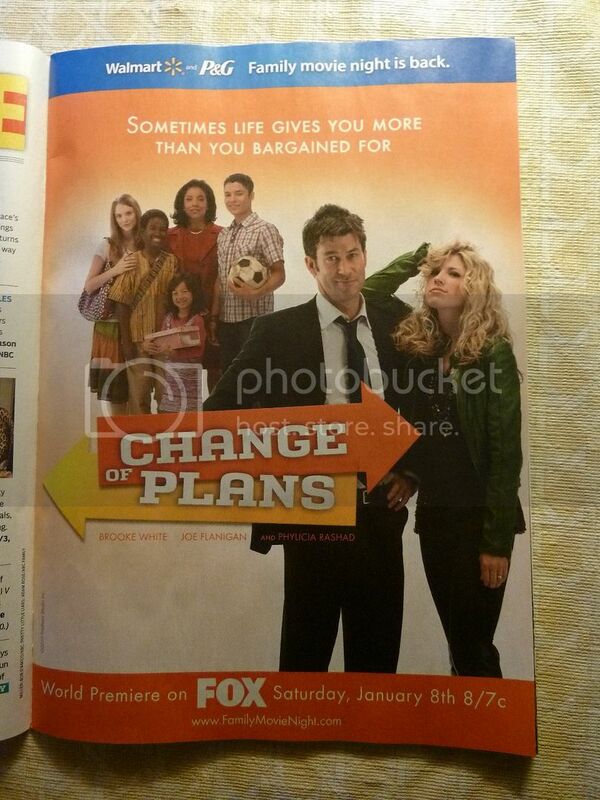 is Joe Flanigan in a full page ad for the Fox movie "Change of Plans."